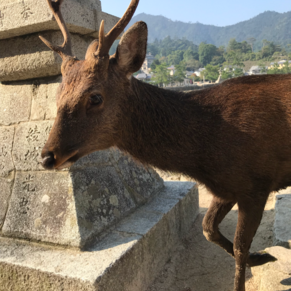 This large city is an excursion base from which to explore the wonders of Kyushu, Japan's third largest island. 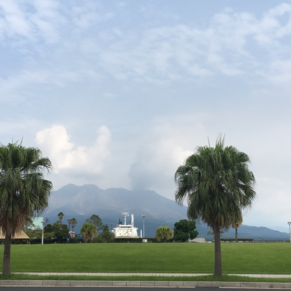 Mount Sakurajima, an active volcano, can be reached by ferry. To the north, Kirishima-Yaku National Park is a scenic area of smoking volcanoes, craters, and lakes. 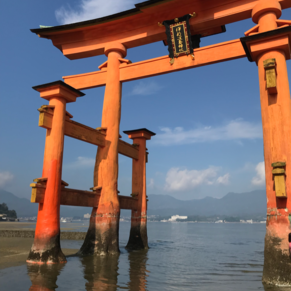 South of the city, Ibusuki, the island's most popular seaside resort, welcomes kimono-clad bathers to its sandy beaches and warm, underwater springs. We missed this port of call due to Super typhoon Saola. On this particular itinerary, we missed our first 3 ports of call, skirting around this storm. 😕 We were at sea for 8 consecutive days without setting foot on any land mass. There was a small passenger mutiny on board. The captain threatened to have all the mutineers put ashore at the next port of call (wherever that might be). It was an ugly affair and not handled very professionally by the captain or crew. 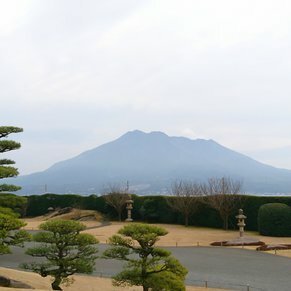 There are currently 0 discussions about Kagoshima, Japan.